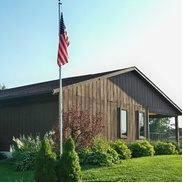 Welcome to the internet ministry of Gateway Baptist Church. This website will provide you the opportunity to get to know our Church, know our staff, and see the different outreach ministries we have availabe. In the present day we live, there are many who are watering down the Gospel and compromising the principles and practices of God’s Word. 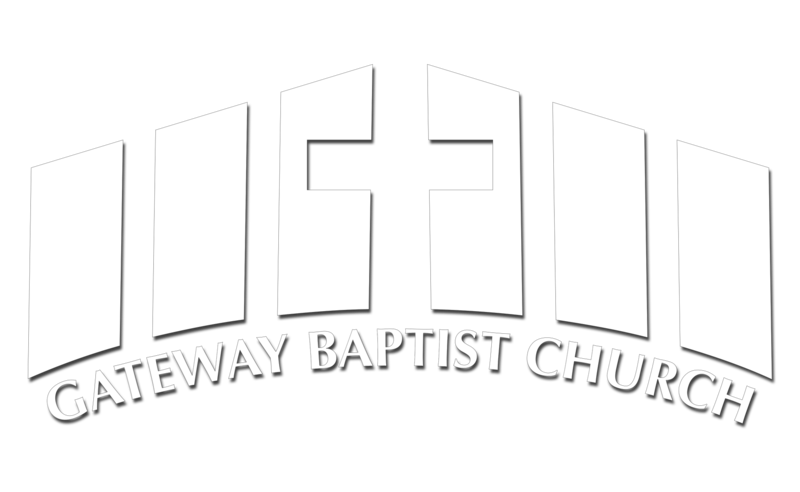 Here, at Gateway Baptist, you will find a Church that preaches God’s Word, loves people, and is being used by God. Current events lead us to believe that if you water down the preaching of God’s Word more people will attend. Modern media attempts to mock and poke fun at good old fashioned religion. Here, at Gateway Baptist Church, you will find a place where you and your family are welcome; you will also hear practical instruction for everyday living, based on Bible truths and prinicples. So please join us on a Sunday or Wednesday. If there is anything me or my staff can do to help you, please do not hesitate to call or email me.